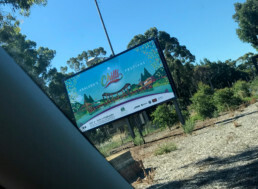 At Blackrooke Advertising & Design we think chillis are awesome. 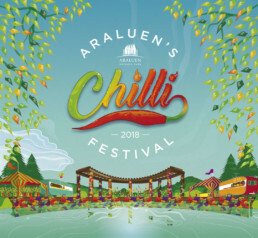 That is why we’ve helped Araluen Botanic Park create some special illustrations, animations and promotions for Chilli Festival 2018. The festival is returning to its original home in the park this year, so we’ve tried to capture the architecture, the foliage, the running water and all the small things that make this place special. See you there on Feb 3 & 4!